Looking for a flower girl dress that perfectly matches your wedding dress or bridesmaid dresses? Looking for something unique, special and one of a kind for your flower girl? Look no further! Virtuous Prom is pleased to offer custom made flower girl dresses starting at $80. Why endure the hassle of trying to find something that matches your wedding, when you can design exactly what you want yourself? 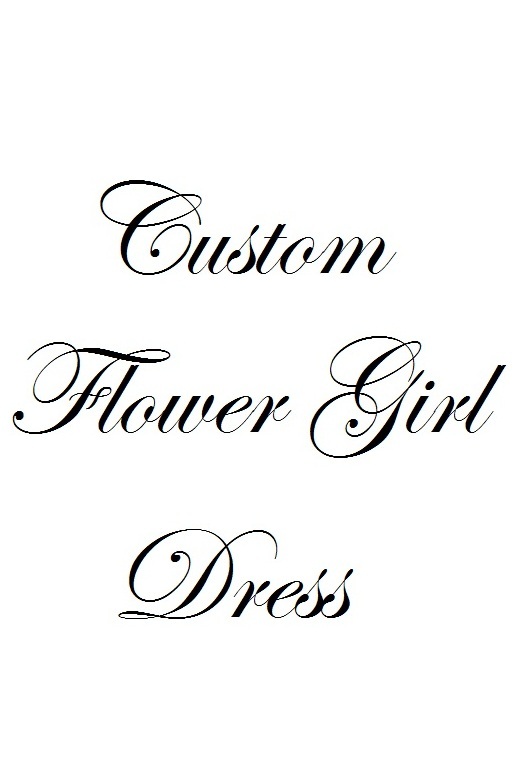 To get started on your own custom made flower girl dress, please drop us a line today!